If a lot of the imagery in this phantasmagoric tome looks familiar then you probably spent a goodly number of years in the sixties; I’ve certainly been having more than my fair share of deja vu experiences! 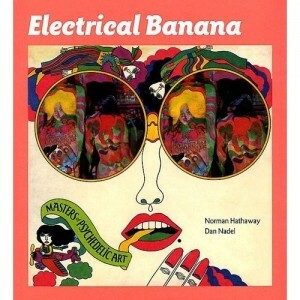 The Yellow Submarine, Oz magazine, Jefferson Airplane, Monkees albums, the memories keep tumbling out page after page! What were these people on!? Women artists, from the Renaissance to the present day, have had to work hard for their place at the table, or more appropriately the gallery wall. 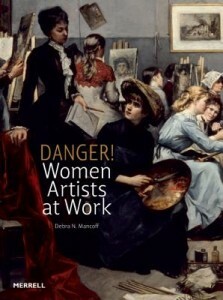 Debra Mancoff here explores the lives and art of a range of women who challenged convention and defied the rules in order to have their work recognised and accepted into an artistic world happy enough to use them as subjects, whilst vigorously denying them the right to be practitioners. 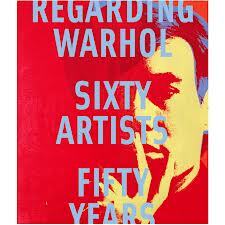 Here’s a fascinating idea for an exhibition and catalogue, a “roadmap” charting the influence of Andy Warhol on contemporary art via the work of 60 prominent practicing artists working across a range of disciplines. His own 15 minutes of fame notion defintely did not end up applying to him, contrary to a fair amount of commentary while he was alive, and this remarkable exploration uncovers both the breadth and the depth of his artistic legacy. 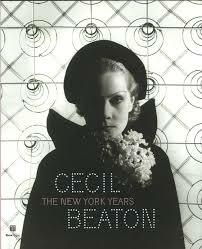 At first glance the work and style of Cecil Beaton and Andy Warhol would appear to be poles apart, but as this absorbing survey of Beaton’s New York years shows, the two actually shared similar approaches to art and commerce as well as the way in which they straddled the worlds of popular and high culture. Warhol was just one of many celebrities whom Beaton courted and absorbed into his work, and this most English of artists appears to have had no trouble acclimatising to the brasher and more frenetic cultural milieu of the Big Apple.